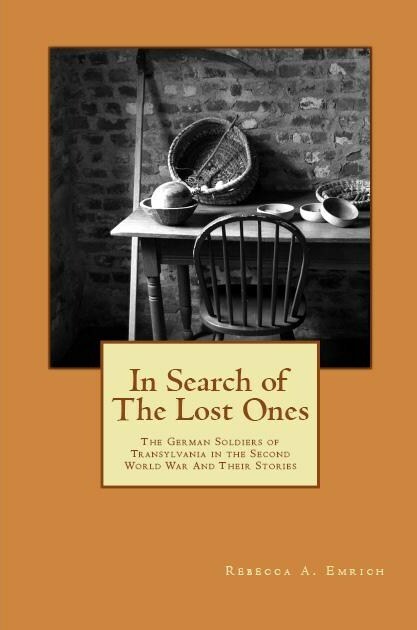 Writing a book about Transylvania is one thing, but writing about the history of World War II and the people of Transylvania is another. Most readers of history find that the information about Transylvania and its part in the Second World War is informative and sometimes different than what they might have imagined. This was one of the challenges of writing about Transylvania. The other challenge is verifying the information I found about Romania, and Hungary and the Second World War. 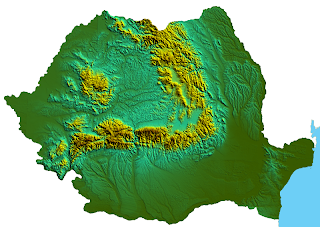 It is harder to find information about this area since most people who have published works about Transylvania have self-published their books. Romania and Hungary have changed a lot since the end of the last major war, but the tensions of the past still remain. Transylvania has history in both countries, but the wider world doesn't have a good idea of what happened during the Second World War because most writers focus on the Eastern and Western Fronts of the war. If they don't have much history then travel and tourism (or books on Dracula) are always very popular topics to publish books on. There are both positive and negatives to self-publishing a book about Transylvania -- the topic of the land and its history. One of the many reasons I decided to self-publish my book is that I wanted to make it available to readers in Germany and the United Kingdom.